Next week, WSUP will be discussing inclusive citywide sanitation, designing practice-relevant WASH research, and how to support the development of sanitation businesses at the Water & Health Conference: Where Science Meets Policy, at the University of North Carolina. The Water & Health Conference will take place from 29 October – 2 November, exploring global issues with drinking water supply, sanitation, hygiene and water resources, with a strong public health emphasis. This side event explores the dual challenge facing businesses that serve low-income customers: 1) achieving financial viability and 2) contributing to city-wide scale in service of SDG 6. Drawing on examples from Kenya, Zambia and Bangladesh, we will examine triggers in the development of emerging businesses and will invite audience perspectives. We will close by playing an interactive online game – The Bottom Line – designed to bring to life the challenges involved in scaling sanitation business models. 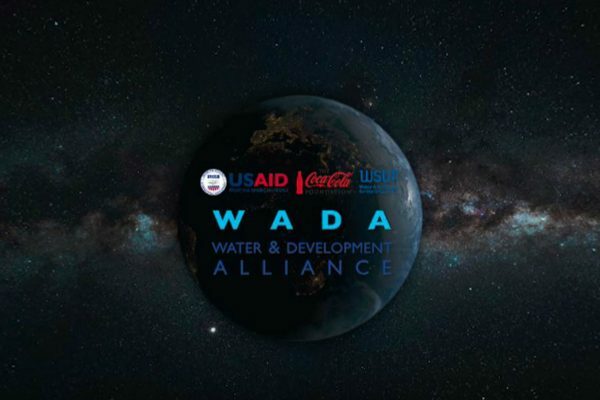 Multi-strand research programmes aim to drive sector change through rigorous evidence gathering and analysis, and importantly, through considered engagement with WASH institutions and professionals trying to resolve very difficult problems in the real world. This session will step back from research and consider a range of meta-questions around how to design, manage and deliver policy-influencing research. This session will also highlight the varying approaches and experiences of the of these programmes, and the Bill & Melinda Gates Foundation’s wide-ranging involvement as a hands-on research funder. 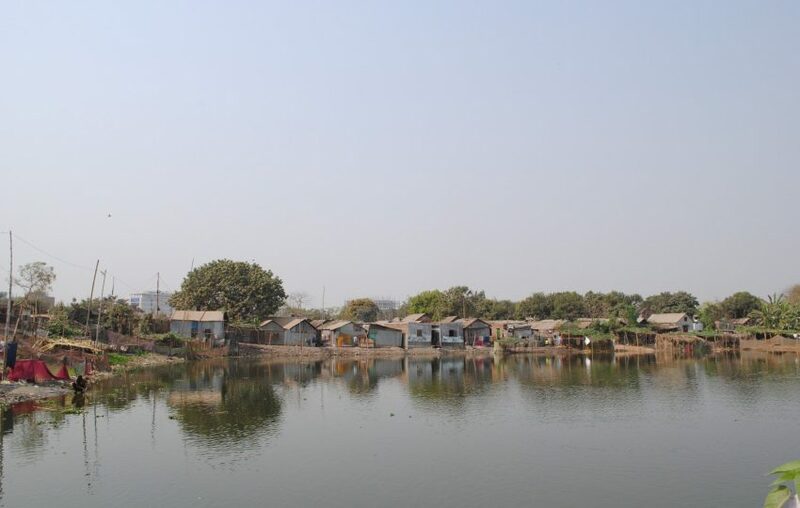 Mind the gap: how can we ensure specific consideration of the urban poor in SDG monitoring? Much better data is needed on WASH service inequalities to track progress towards SDGs 6 and 10. This session will centre around approaches being developed by the WHO/UNICEF Joint Monitoring Program (JMP), by the World Bank and by WSUP to generate better disaggregated data on slum WASH service levels. 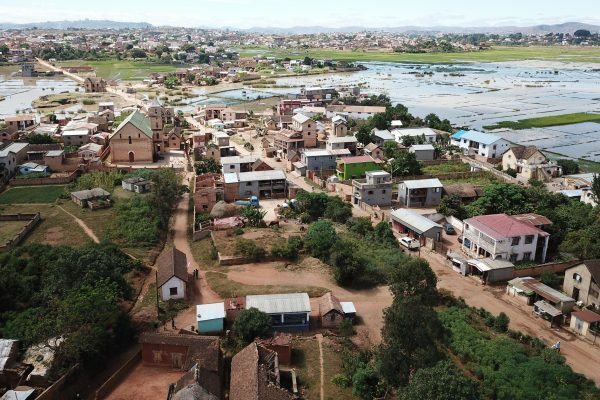 WSUP will highlight a survey methodology (applied in 2017/18 surveys in Dhaka, Maputo, Nakuru, Antananarivo, and Lusaka) which were designed to give an assessment of water and sanitation service levels, with a particular focus on low-income areas. The concept of sector functionality is central to WSUP’s approach in its six focus countries. WSUP’s Sector Functionality Framework aims to consolidate our understanding of a functional sector and the building blocks required; presenting and articulating our vision to stakeholders; assessing progress and local bottlenecks to change; and shaping priorities for capacity development and policy influence interventions. Join us to learn more. In this presentation we will talk about our recently completed citywide surveys in Nakuru. 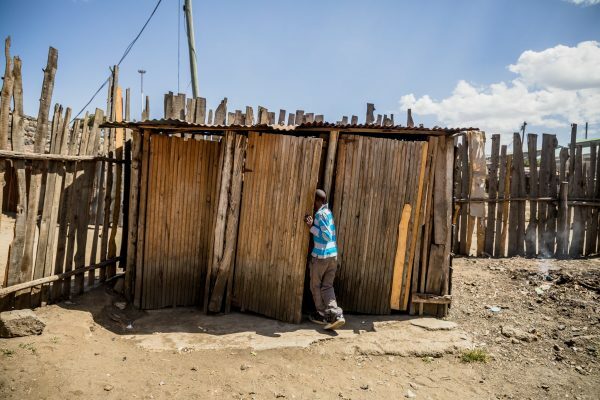 These were surveys were designed to give an assessment of water and sanitation service levels across the city, with a particular focus on low-income areas. Women and girls continue to suffer disproportionately from inadequate sanitation, and frequently cannot go to the toilet when and where they need to. This event will launch a new, user-friendly guide which aims to improve understanding of the requirements of women and girls in public and community toilet provision; and to support municipal authorities and decision makers to address these issues in city planning and at local-level implementation. This page will be updated with our latest publications, stay tuned!